A Wiltshire village primary school is celebrating becoming a member of a growing academies trust. 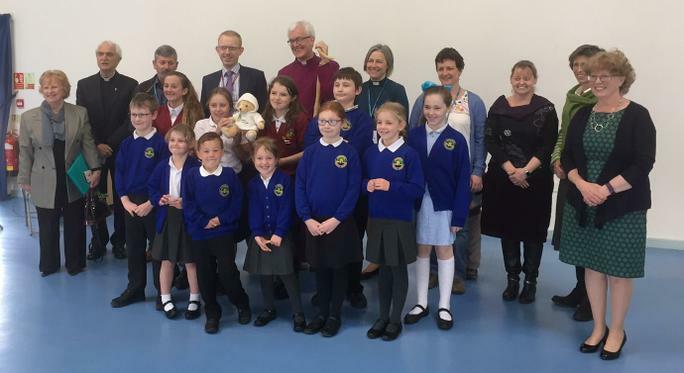 Shrewton C of E Primary School converted to academy status under the Diocese of Salisbury Academy Trust on 1 March, but will have its formal reopening as an academy after the Easter holidays. A church service to celebrate the event will be led by the Bishop of Ramsbury, the Rt Revd Dr Edward Condry on Wednesday 26 April at 9.15 a.m.